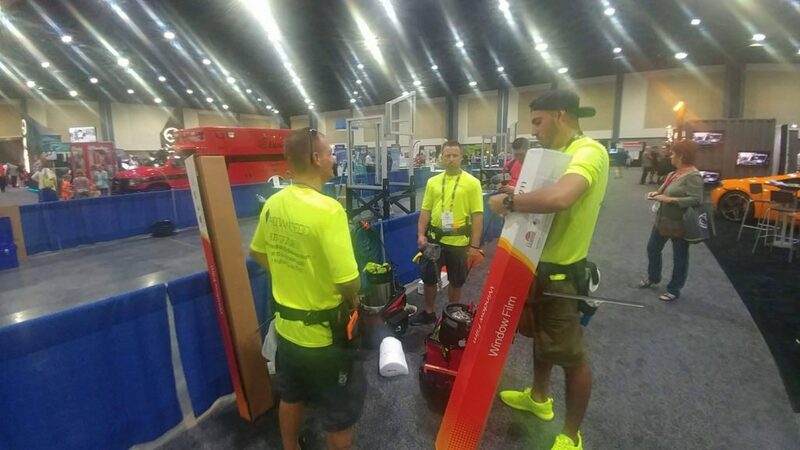 As Florida homeowners prepare for the long hot summer that is fast approaching, consumers are considering alternatives to combat hot rooms and rising energy costs. 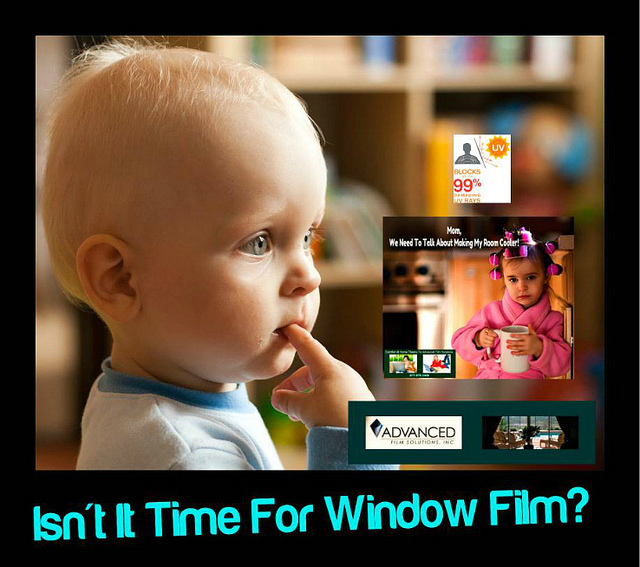 Most consumers are not aware of the incredible benefits that would be enjoyed with today’s solar window film. 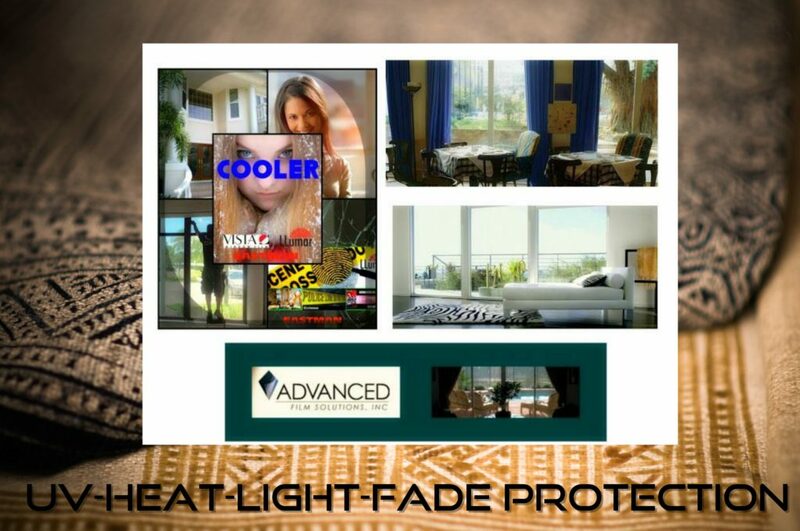 Built for the hot Florida summers our solar films can filter 99.9% of the UV and up to 85% of the total solar energy that would otherwise stream through windows and sliders. 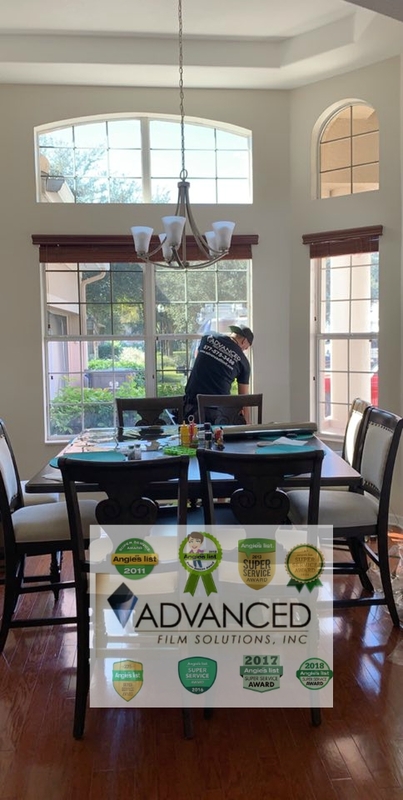 Most homeowners appreciate that their clear glass windows are the culprit and typically their first though is a complete window replacement. When comparing a window replacement to a retrofit application of window film the cost versus benefits should be critically compared. 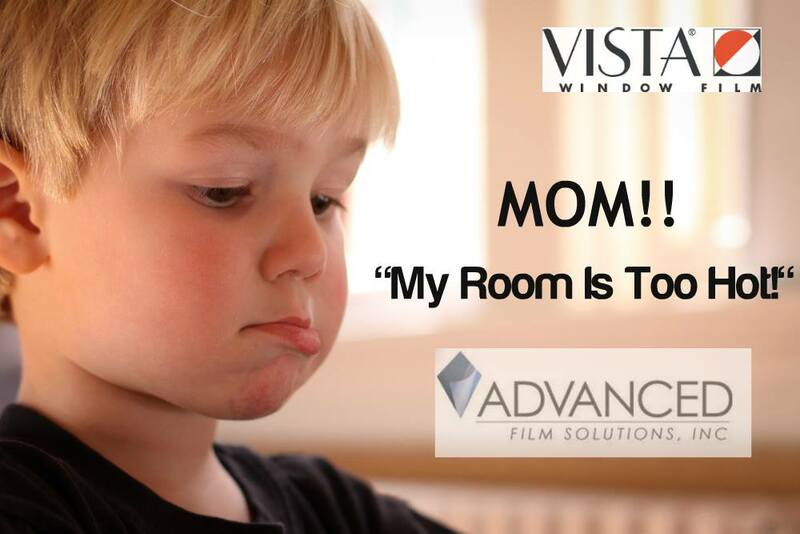 If your windows aren’t leaking air or water than window film is the superior solution. Cost-wise window film is 1/10th the cost of replacing your windows. The performance expectations of window film are NFRC rated just the same as new replacement windows. Our window film warranty is a lifetime of worry free protection and the enrgy efficiency of solar films and our Low E films are unmatched! 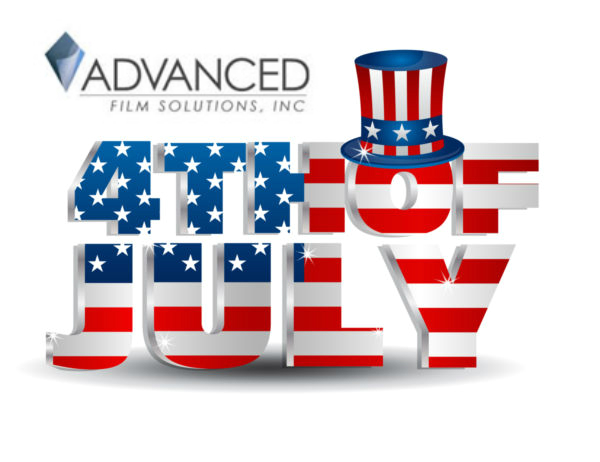 At the very least you should run your own cost comparisons and obtain a free estimate from Advanced Film Solutions! 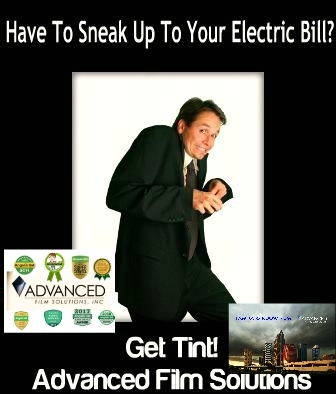 With offices in Tampa Bay, Orlando and Sarasota we will show you how to keep cooler and save up to 30% a month off your summer electric bill with window film! Your problem is clear glass windows and doors letting in heat. Too much light, heat and glare. 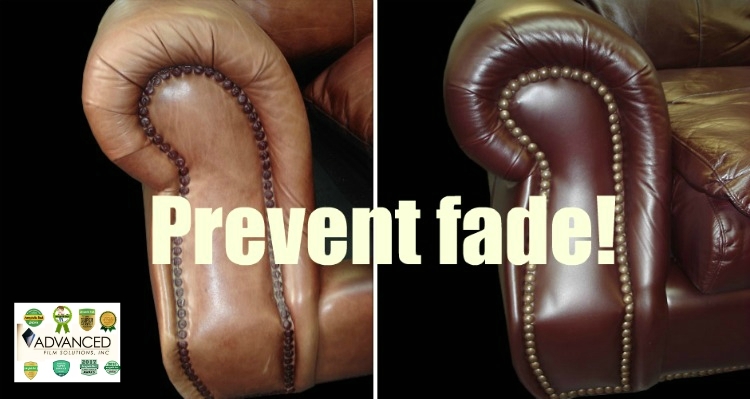 Faded furnishings wood floors getting lighter each day and rising cooling costs. 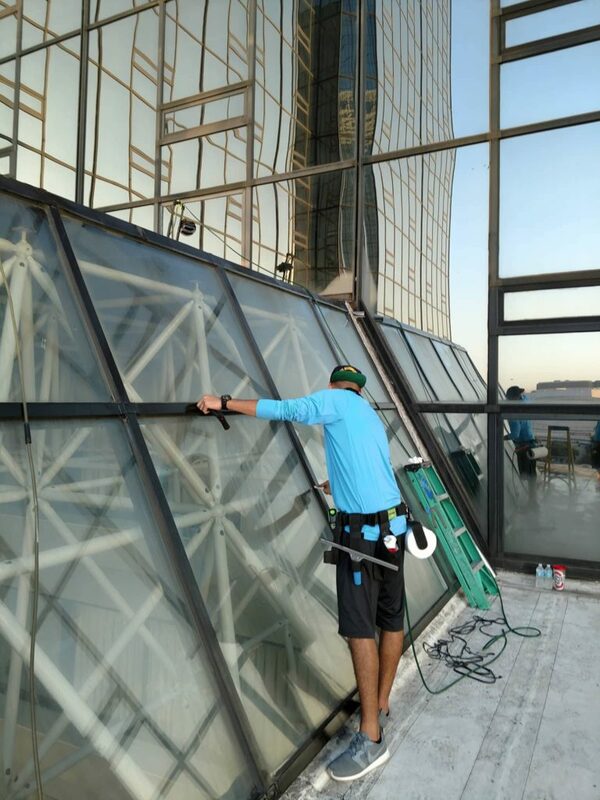 Many of you have privacy and security concerns that can be resolved with the application of durable, window film solutions. 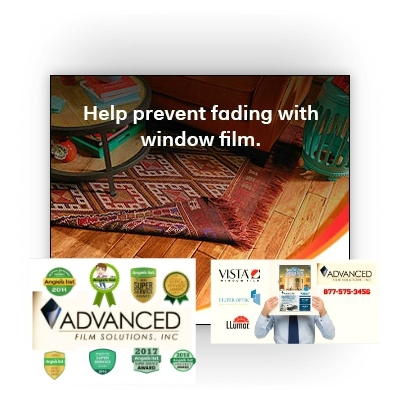 Advanced Film Solutions offers the widest and deepest portfolio of window film choices. 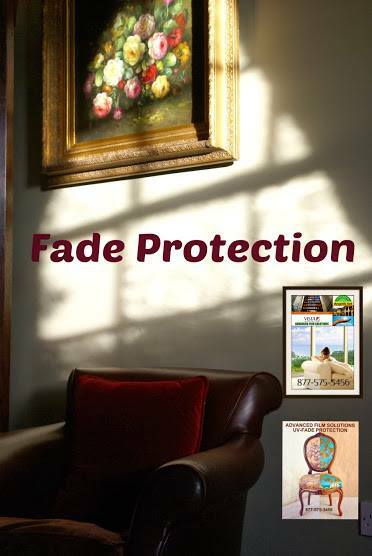 Warranted for a lifetime these coatings will reduce glare and heat while eliminating 99.9% of damaging UV rays. 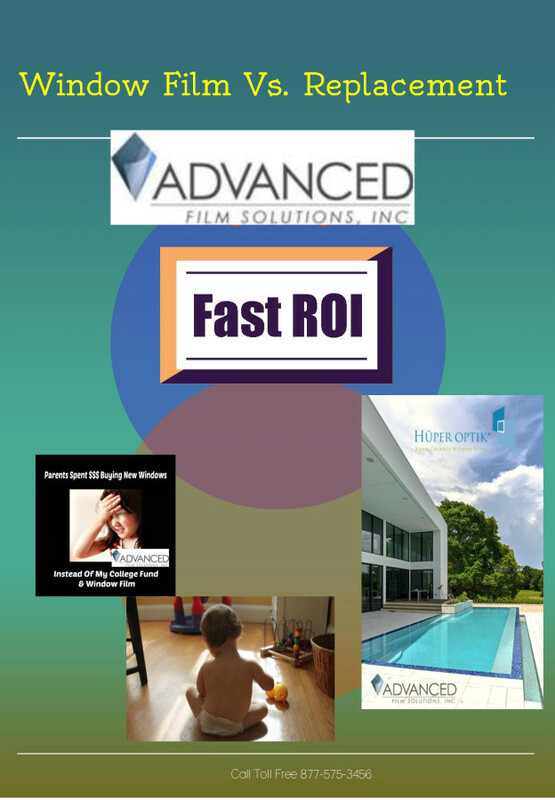 IR heat blocking films will reduce heat gain and lower cooling costs without altering the aesthetics of your windows. Thicker versions of solar films will keep intruders at bay and provide added security from flying glass. 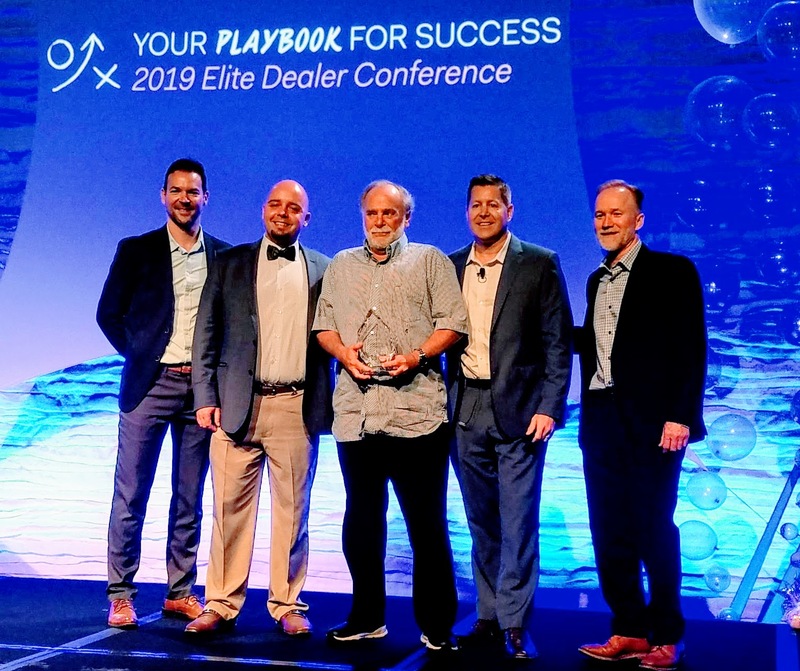 Many homeowners recognize that their windows are in need of improved energy efficiency and are considering a window replacement. If your windows are structurally sound that huge investment is unnecessary. 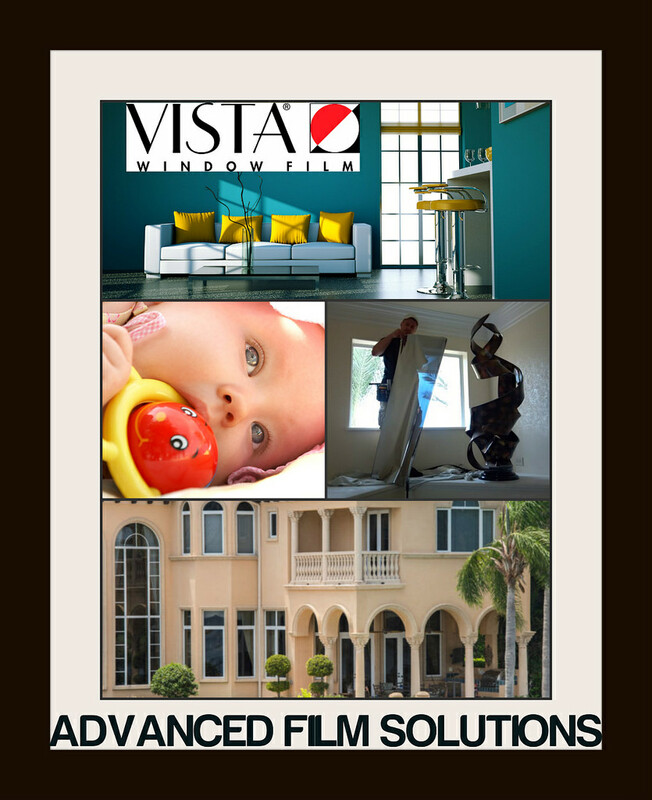 Window film solutions are durable and scratch resistant. 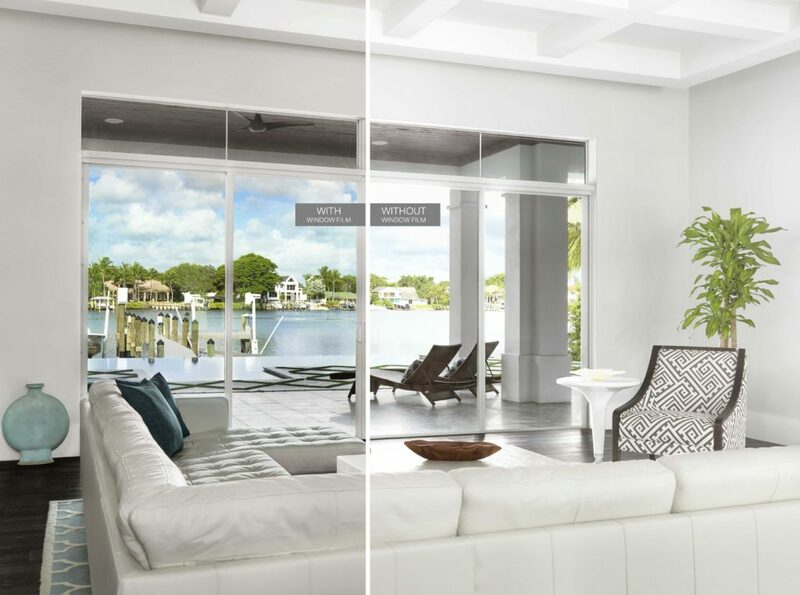 Our coatings transform your homes windows into energy efficient glass at a fraction of the cost of a replacement. 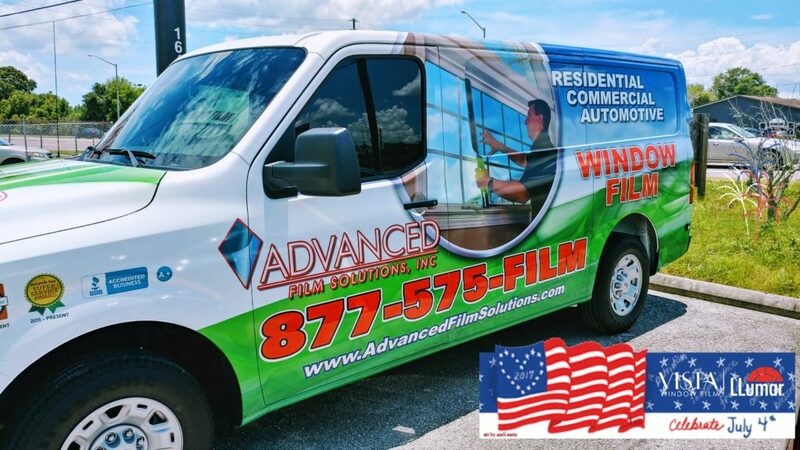 Call Advanced Film Solutions for a competitive quote.